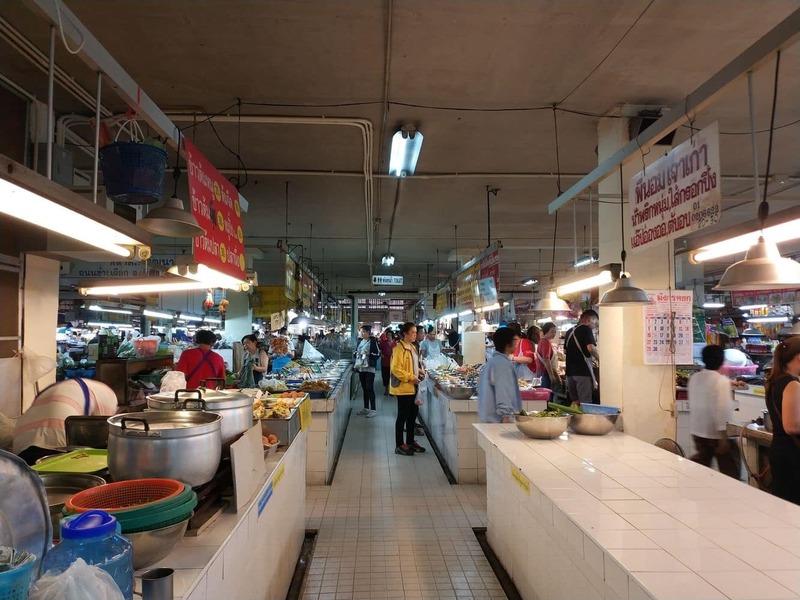 Thanin Market (also known as Siri Wattana Market) is primarily a food market located 1 kilometre north of the old city. 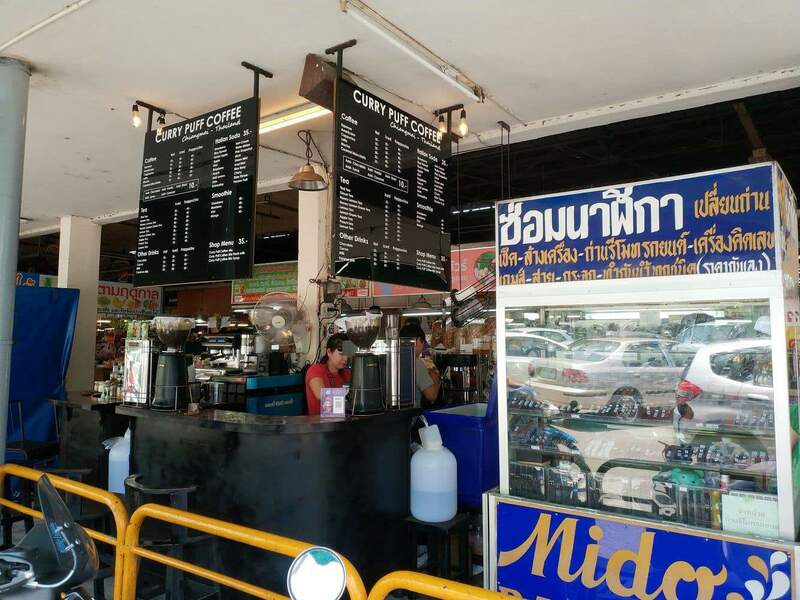 Serving a range of take away Thai dishes, and many you can enjoy then and there, this market mainly services locals, but foreigners are welcome here too. 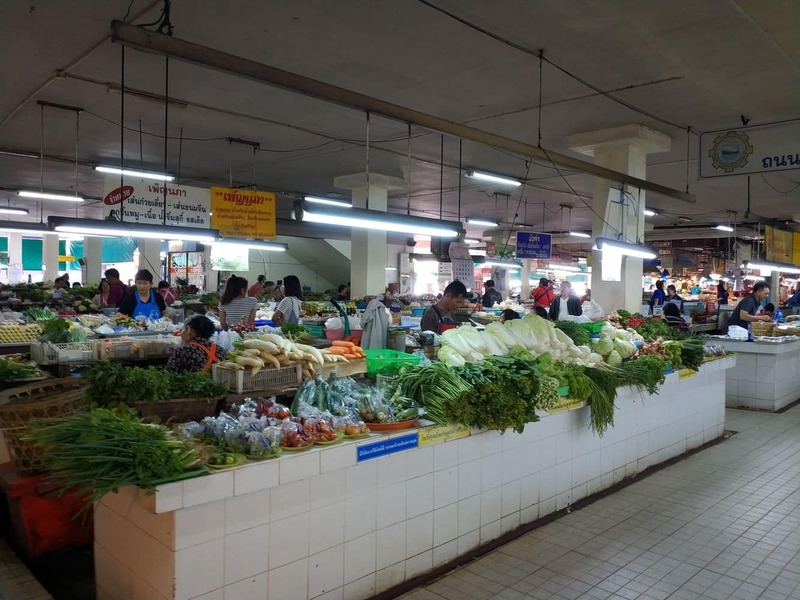 The market sells heaps of fresh produce with fruits and vegetable as far as the eye can see. 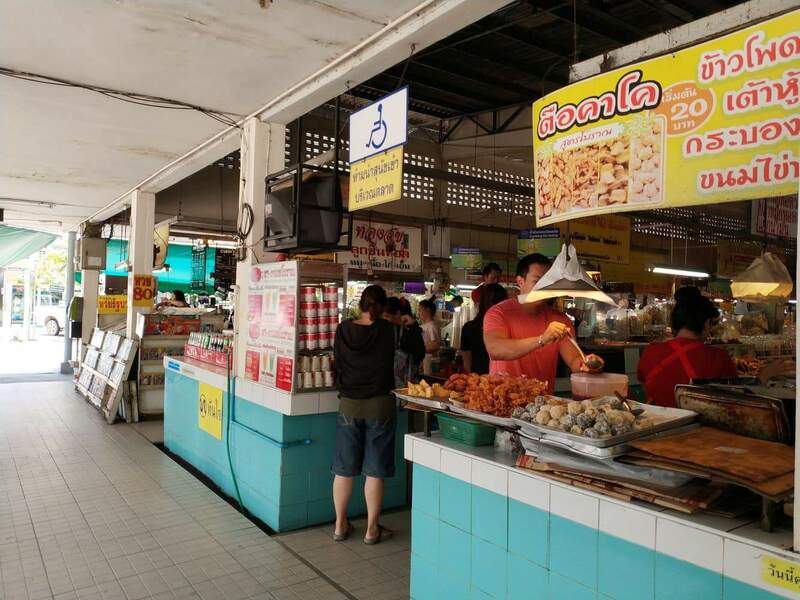 You will also see plenty of locals coming here after work to purchase a meal to take away with small serves of cooked rice, meat, curries and vegetables available. 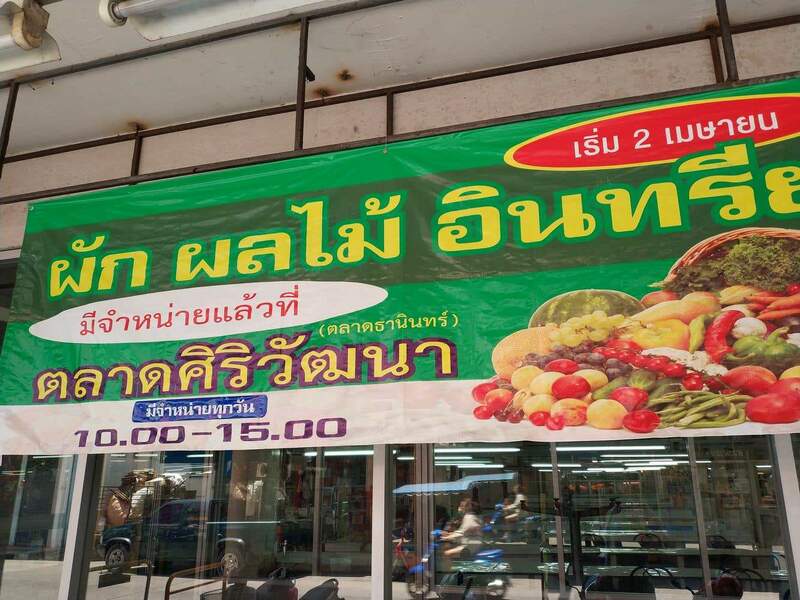 Most meals only cost between 20-40 THB. 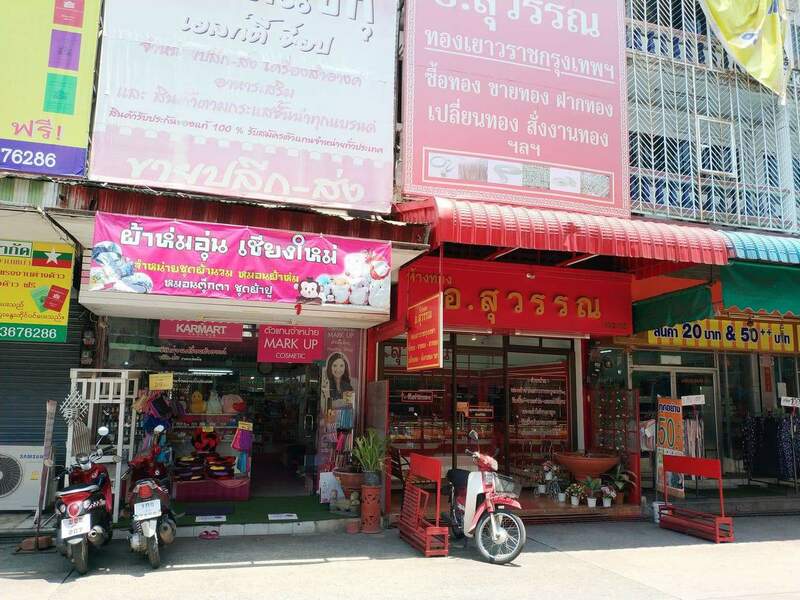 You will also find a range of clothing stores for men and women, as well as jewellery, shoes, accessories and so much more. 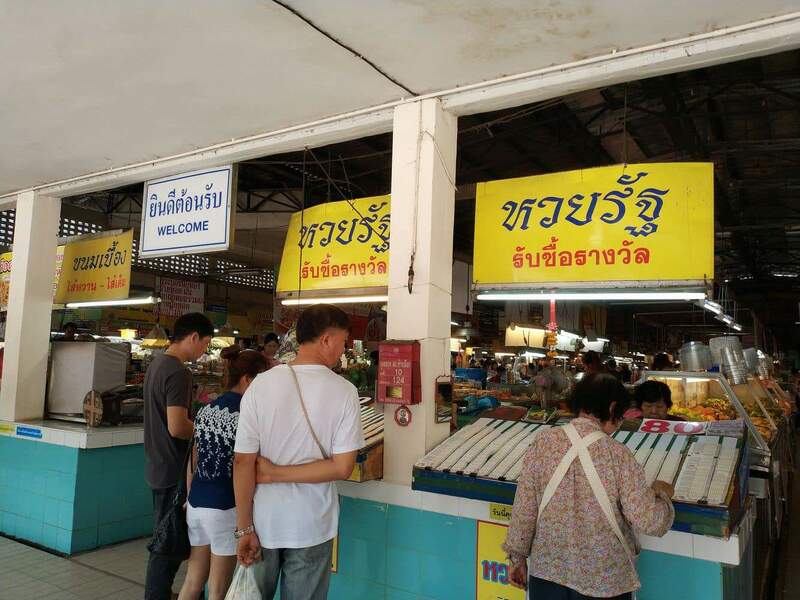 Very little English is spoken here, so foreigners will need to get creative when bargaining their price. 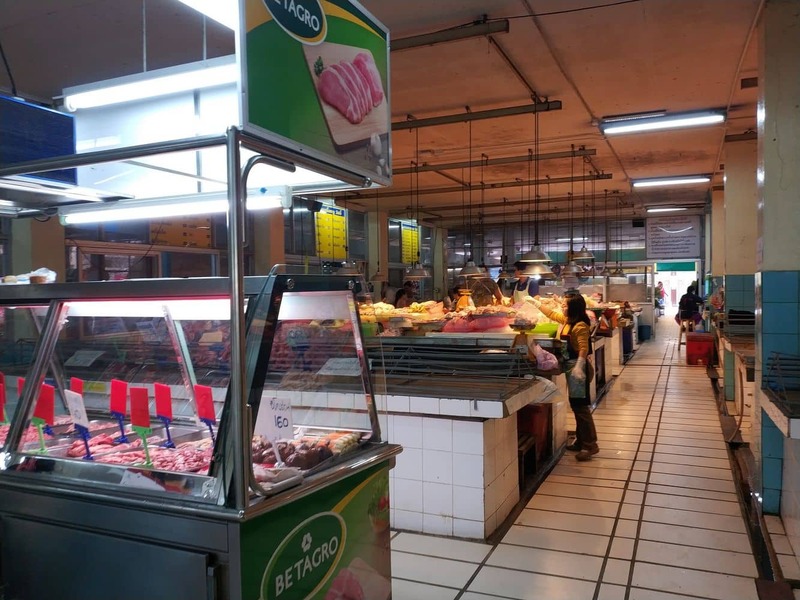 The easiest way is to us the calculator on your phone to indicate a price. 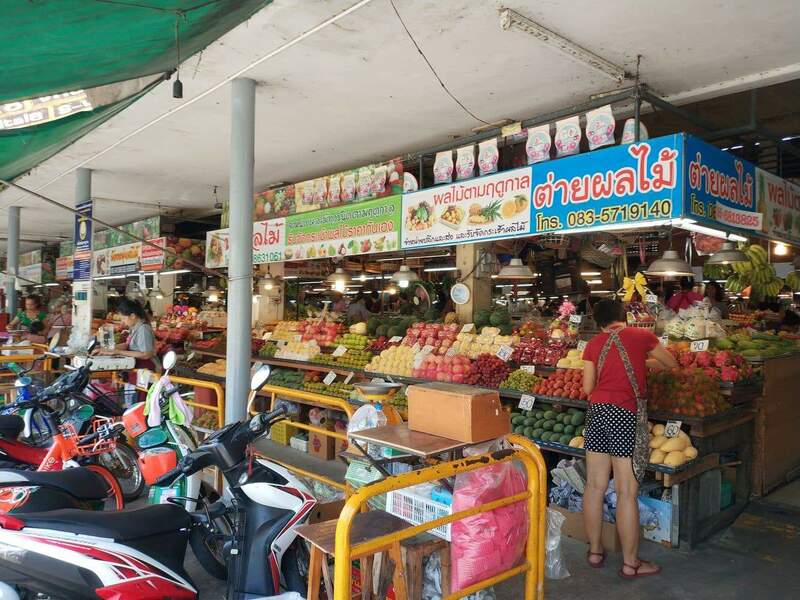 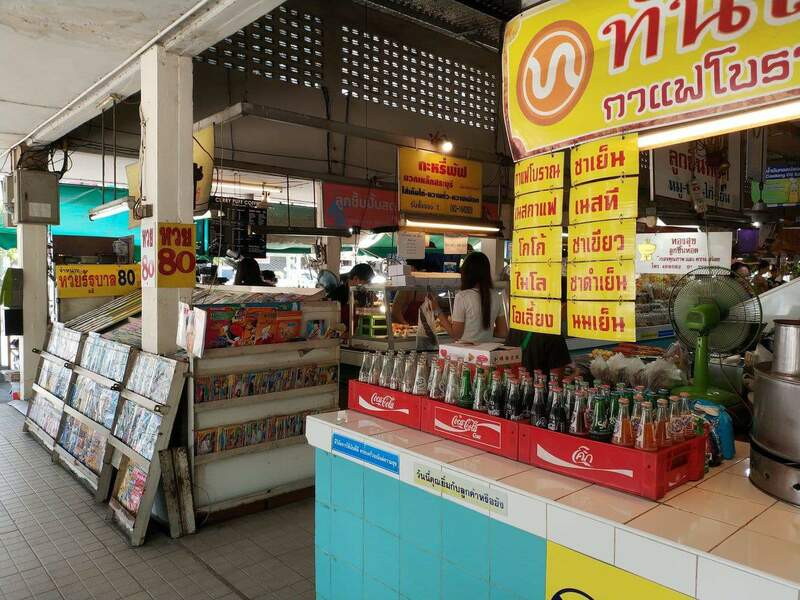 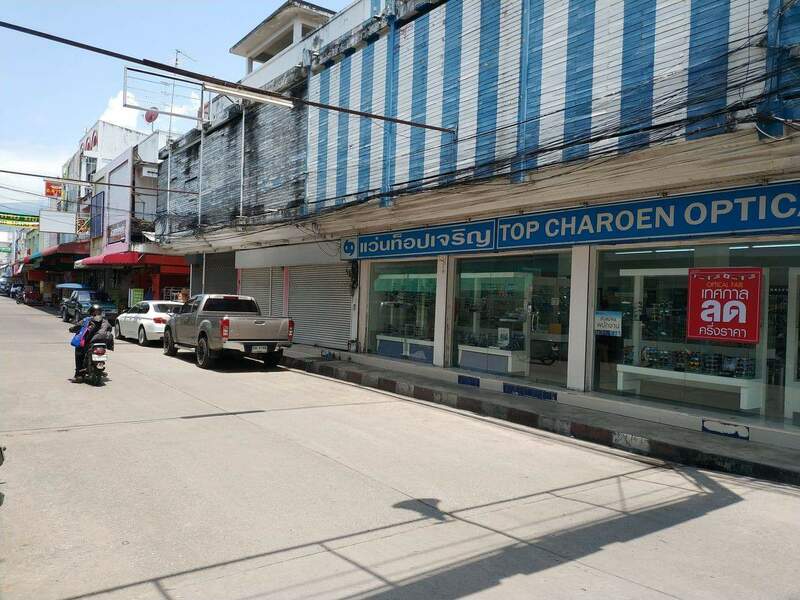 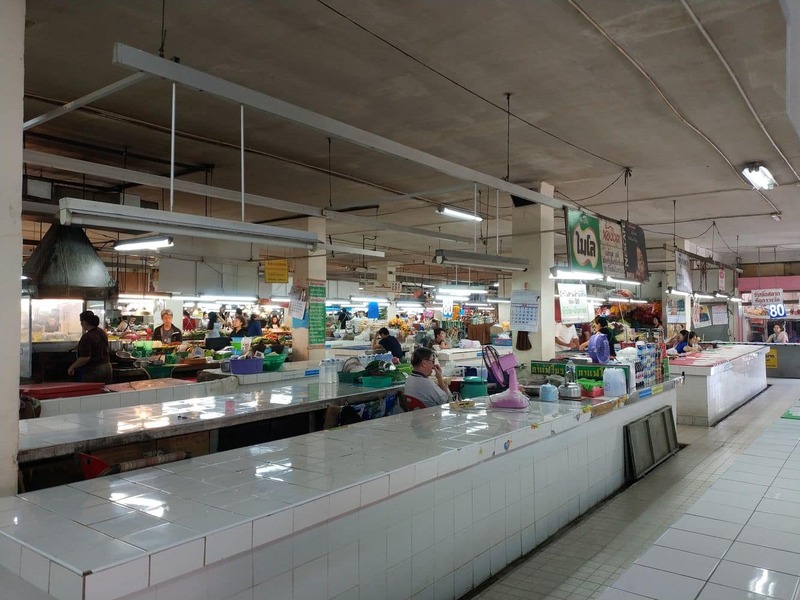 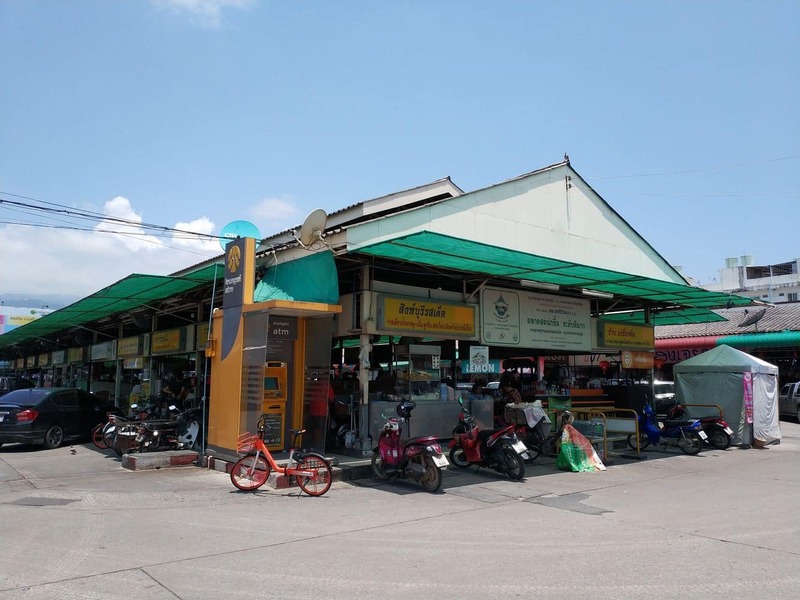 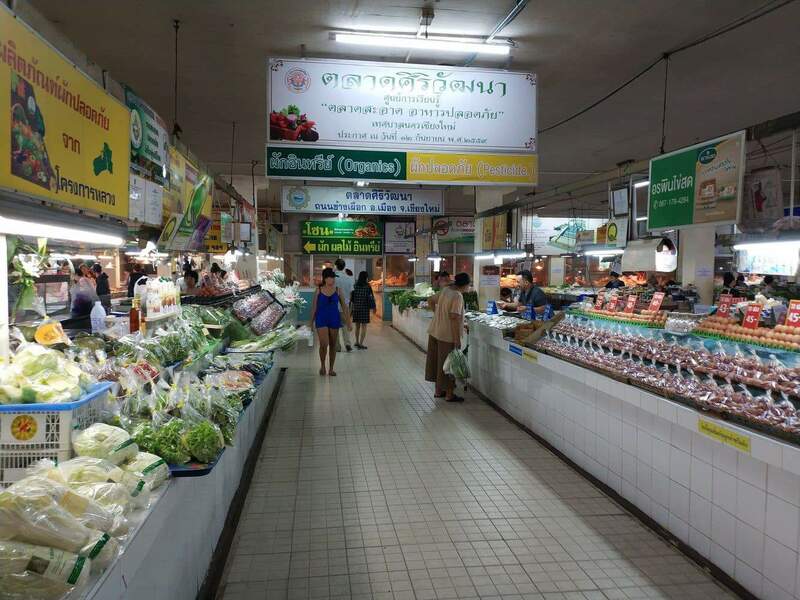 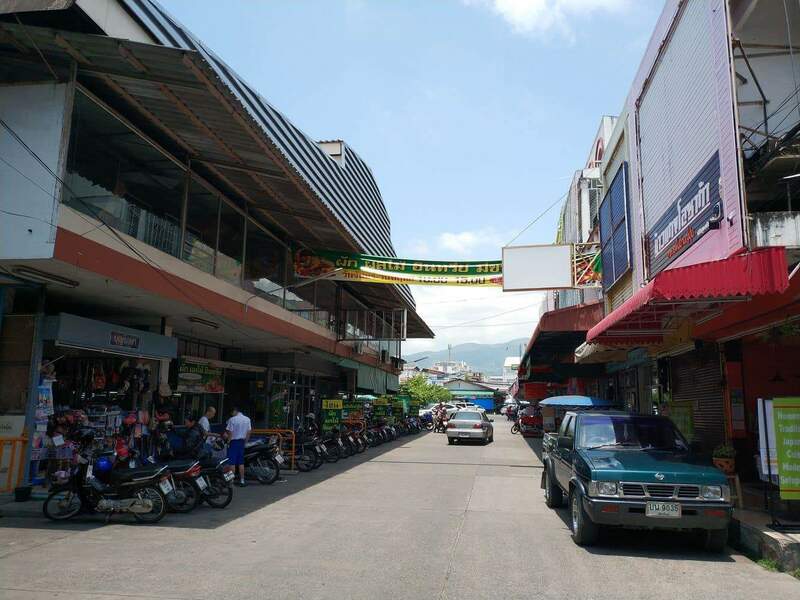 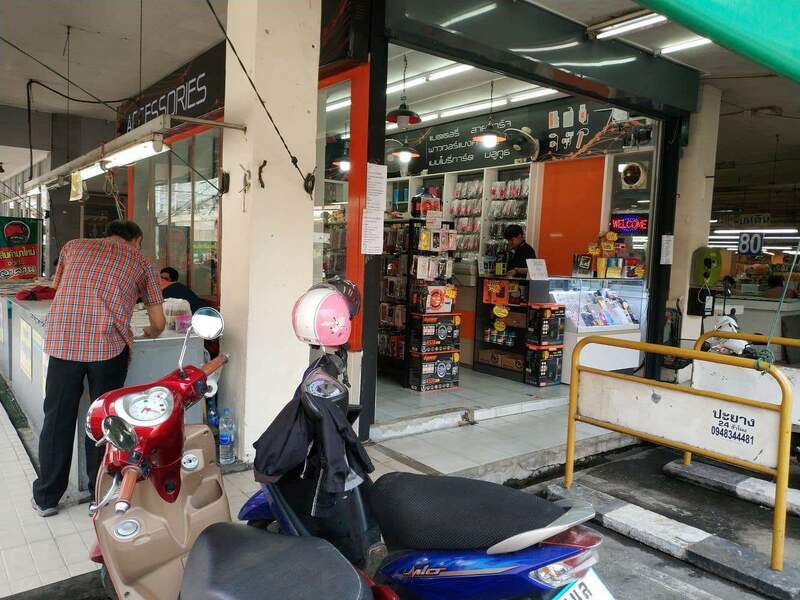 When travelling to the market, keep an eye out for signs that say Siri Wattana Market, as they have not been updated to reflect the other common name for this market. 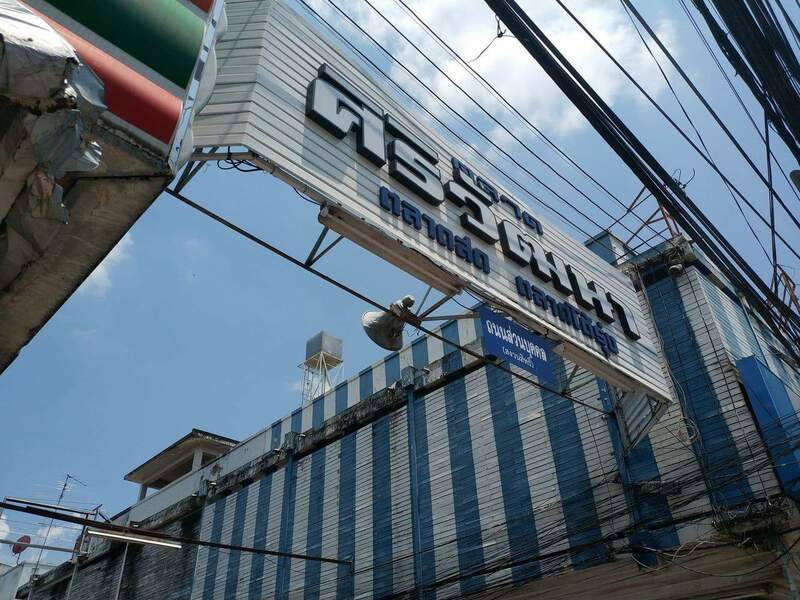 You can get here from the old city for only 40 THB.